Vegan Lifestyle Magazine is your new community providing amazing and beautiful raw and vegan recipes from the quick-and-easy to gourmet – videos, articles, news, vegan clothing and accessories, personal care, gardening, pet care and of course travel. 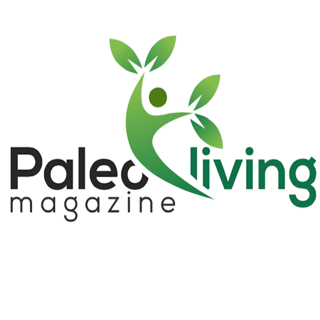 Vegan Lifestyle Magazine is a digital monthly magazine. 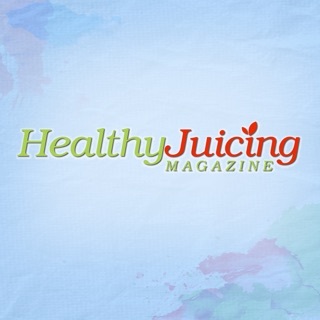 Whether you are vegan, vegetarian, raw foodie or just looking to get healthy, Vegan Lifestyle Magazine will provide you with all the information you need to live a kind, gentle, healthy life without harming any living creature. * Subscription automatically renewed until canceled. Payment for all purchases will be charged to your iTunes account at the confirmation of your purchase. Great app! Make sure to subscribe or buy your favorite issues . My favorite feature is being able to click on certain articles, pictures or video and it links you to that website or video . Makes it an interactive experience . This magazine and it’s interactive experience is an absolute must for any vegan! There are so many informative articles and recipes. Highly recommended.